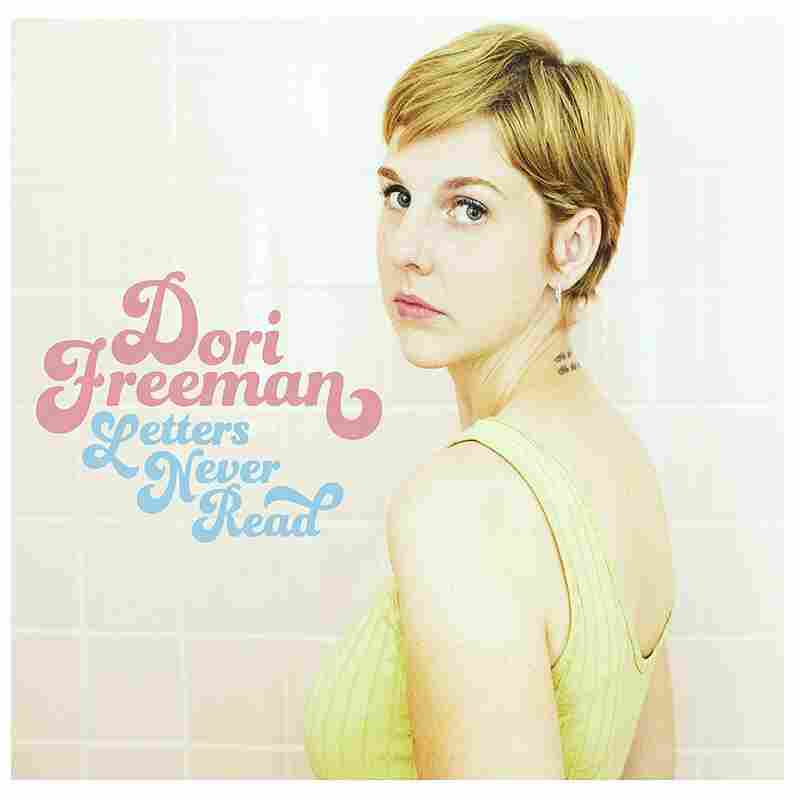 Stream Dori Freeman's New Album, 'Letters Never Read' The Virginia songwriter distills Appalachian melancholy into delicate pop ruminations on her sophomore album. The perception that Appalachian culture is a hotbed of backwards thinking and crude expression is hardly new, but it's found renewed currency following the publication of books like Hillbilly Elegy and the political profiling of the hinterlands spurred by last November's election results. Dori Freeman's music subtly intervenes in simplistic takes on her native region. A 26-year-old singer-songwriter from Galax, Va., which has hosted an annual old-time fiddle gathering for more than eight decades, she values her lifelong exposure to living musical traditions, but doesn't allow her reverence to overshadow her gift for distilling Appalachian melancholy into delicate pop ruminations. Her unusually refined, self-titled debut seemed to emerge out of nowhere last winter. As her story trickled out, the sources of her sensibilities — influences drawn both from her lineage and her own capricious explorations — came into clearer view. There are numerous videos on YouTube (here and here and here and here) of her singing old-time, country, bluegrass, western swing and pop chestnuts with her father Scott Freeman and grandfather Willard Gayheart during casual Friday night picking parties at their family's frame shop, and she's spoken of other touchstones, particularly the sultry jazz-pop singer Peggy Lee and the extravagantly broody songwriter Rufus Wainwright. Freeman's new album, Letters Never Read — the second she's recorded with Teddy Thompson producing — is even more fetching in its finessing of contradictions than its predecessor. "Lovers On The Run" is one of the album's most musically chipper moments — gently jaunty phrasing over a marching groove — but it depicts an endless loop of infatuation and abandonment. The brisk, tuneful "Just Say It Now" advocates for honesty about one-sided affection. Hers is a bruised sort of romanticism, all wispy, beguiling melodies, finessed arrangements and lyrics that sway between harboring hope for lasting sweetness and bracing for disappointment. When Freeman offers extreme vows of fealty in "Make You My Own" ("I would lay down my soul at your feet / I'd need never to drink or to eat / I would know not the smallest defeat"), pleas for tenderness in "Turtle Dove" or rejects an untrustworthy lover with cool finality in "That's Alright," her lilting delivery carries a profound, pensive burden: the awareness that comfort and pleasure are fleeting. What's striking is that Freeman's interpretations of down-home material are deliberately spare, yet no less elegant. She transforms "Yonder Comes a Sucker," made famous by Jim Reeves in the 1950s as a droll hillbilly hoedown, into a softly swinging romp accompanied by nothing but a jazzily martial drum pattern. She brings a patient, knowing quality to the frailing banjo number "Over There," a traditional gospel tune that's been known by several other names. And she sings "Ern & Zorry's Sneakin' Bitin' Dog" (a ditty composed by Gayheart long ago) entirely a capella, shading her performance with feathery note bending, faint rhythmic friskiness and just a touch of vibrato. The ease with which Freeman knits together sturdiness and sophistication is a revelation, and one that's arrived right on time.